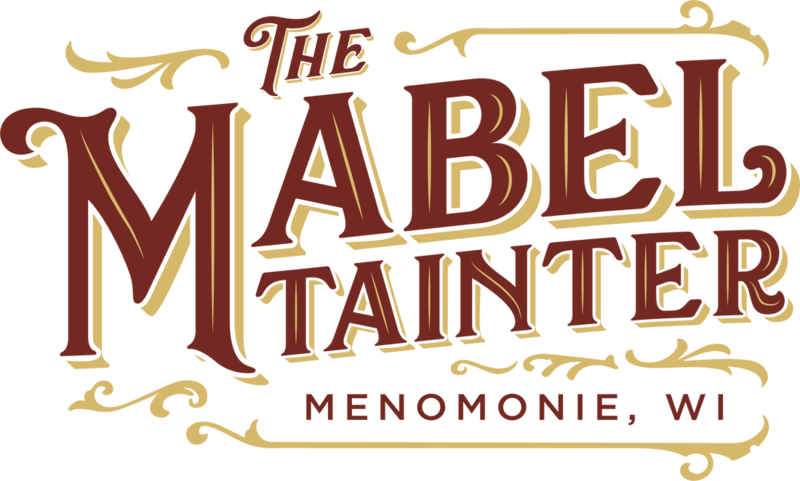 The Mabel Tainter Memorial Theater of Menomonie, WI was constructed in 1889 as a tribute to Mabel Tainter, a young woman and lumber baron's daughter who loved music and the arts. The facility, renamed the Mabel Tainter Center for the Arts, now serves as a performing arts and cultural center. The facility is listed on the National Register of Historic Places, is a charter member of the League of Historic American Theatres, and is a designated Wisconsin Historical Marker Site. 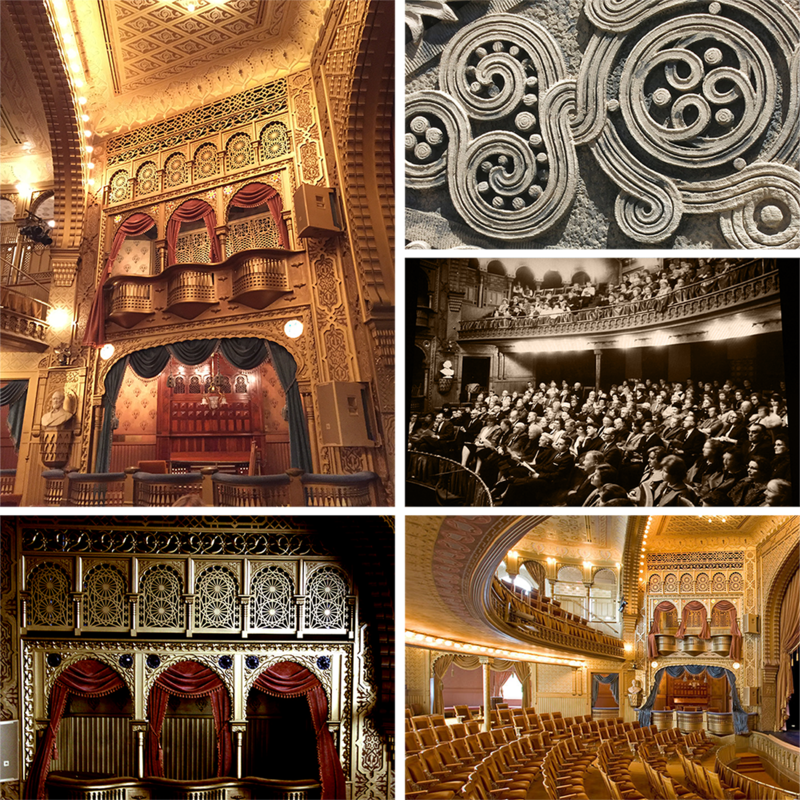 The Mabel Tainter building includes a lavish 251-seat "crown jewel" Victorian theater. It is a premier example of a restored vintage American theater. ​Long called “The Memorial” and now referred to colloquially as “The Mabel,” the theater itself has been hosting local and touring acts since the Victorian era. Today, the Mabel Tainter Center for the Arts owns and operates the building. In addition to serving its community as a working historic theater, it is also a standing museum, preserving a noteworthy chapter of regional history. 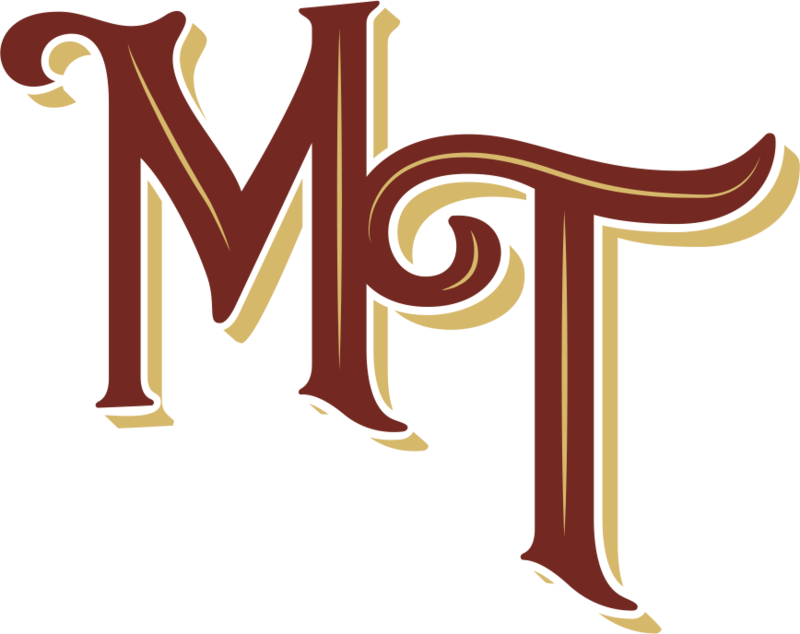 Altogether, the Mabel Tainter presents its visitors with a unique, luxurious, and nostalgic theater-going experience. There is nothing like fully experiencing the arts, live and on stage, together with an audience. To do so in the warm and vibrant Mabel is an inspiring experience, which is a key element of its brand. To artists, audiences, and the community, the Mabel is a venue that inspires, educates, and connects through the power of the performing arts in an extraordinary setting, drawing feelings of warmth and community through its rich history and impeccably preserved space. a three-tiered system based on one full, primary logo. This system was developed to maximize usage across a wide variety of visual platforms. 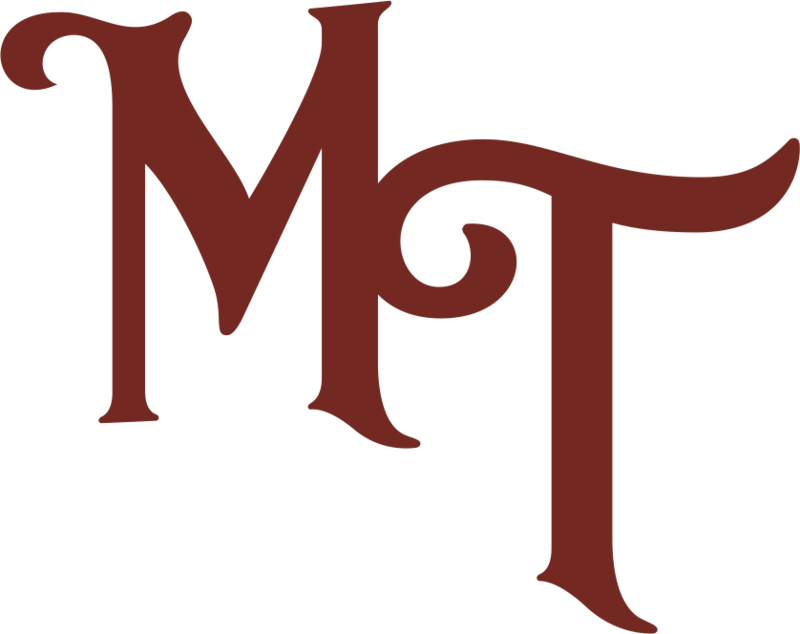 The Mabel logo consists of the name “The Mabel” in a visual lockup with Victorian-inspired filigree and the town name. The filigree embellishments decorate the primary logo and are meant to reflect the building’s origins. “Menomonie, WI” is included at the bottom. 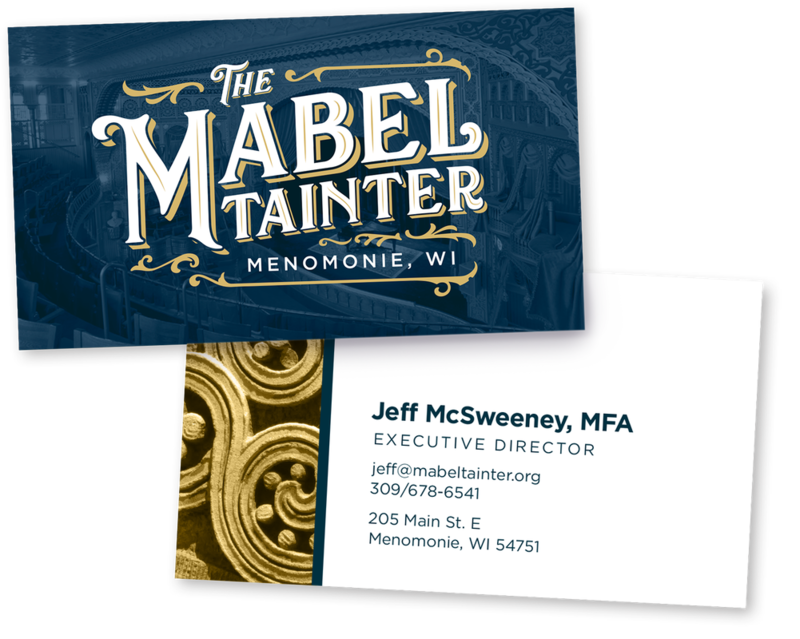 The needs of the Mabel’s visual application demand a more flexible system, so a “reduced logo” was created for applications in which a more embellished visual mark is less appropriate. Additionally, a full monogram and reduced monogram were developed to be used in areas where the Mabel might require a sub-brand. The Mabel’s brand carries a color palette directly inspired from its ornate interior design as it appears under its warm, vintage-inspired light fixtures. Warm, inviting earth tones, luxurious gold, and velvet reds and blues are each featured prominently in parts of the building, and are selected here for their visual impact.